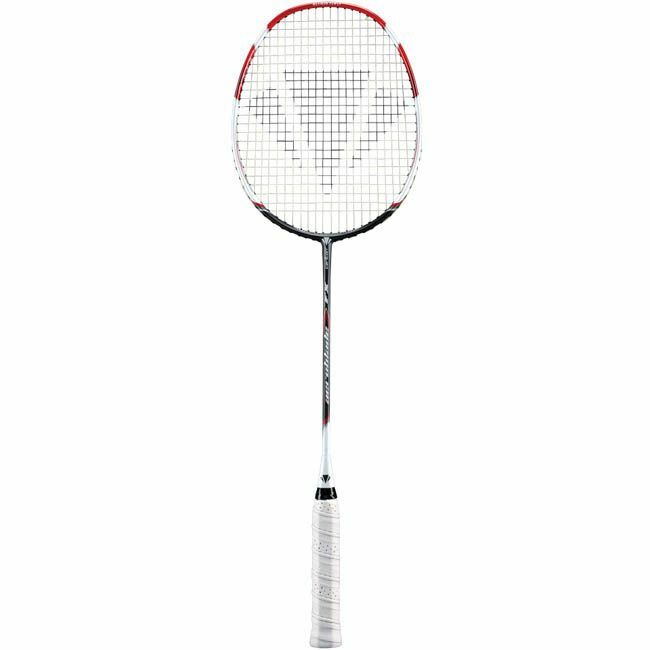 This Badminton Racket features a unique aerodynamic frame profile which optimises airflow around the racket. This significantly reduces the amount of drag experienced during play to maximise head speed for both power and quickest possible reaction time. Aerodynamic profile technology is featured in all Carlton's premium construction rackets. The Carlton Aeroblade Iso FX head geometry features increased main string length versus classic head shapes and is ideal for all players seeking an enlarged sweet-spot for ultimate powerful playability. 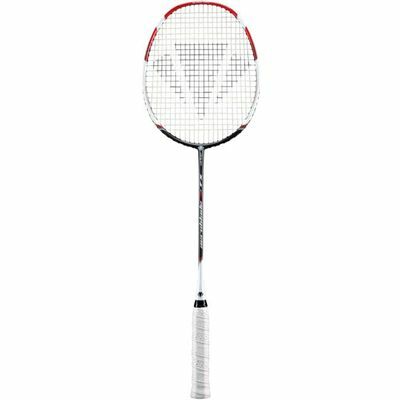 for submitting product review about Carlton Aeroblade Iso FX Badminton Racket.